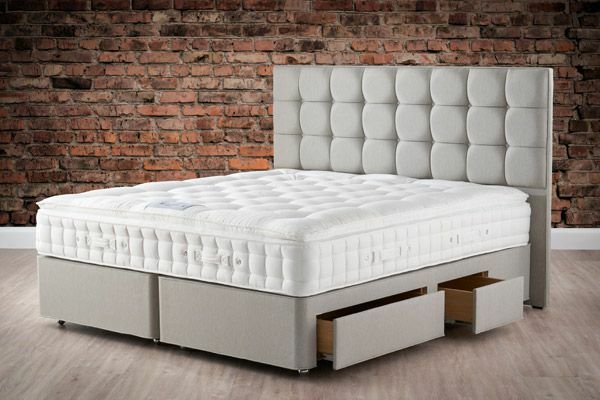 This luxury no turn mattress features a ReActive™ 6-turn pocket spring system. Each spring independently senses your shape and weight distribution, providing support and total spinal and body support. 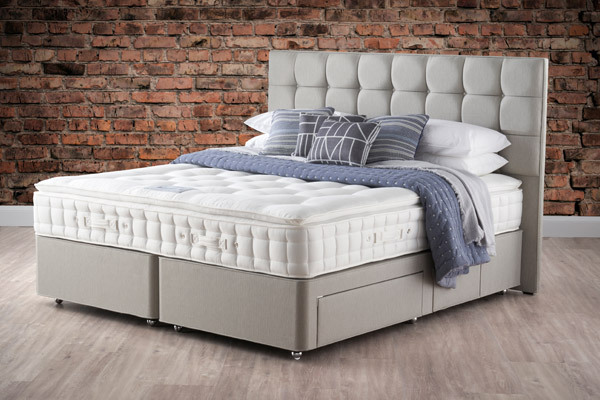 Tailored with 2 rows of genuine hand side stitching for additional edge-to-edge support, and hand tufted for long lasting comfort. 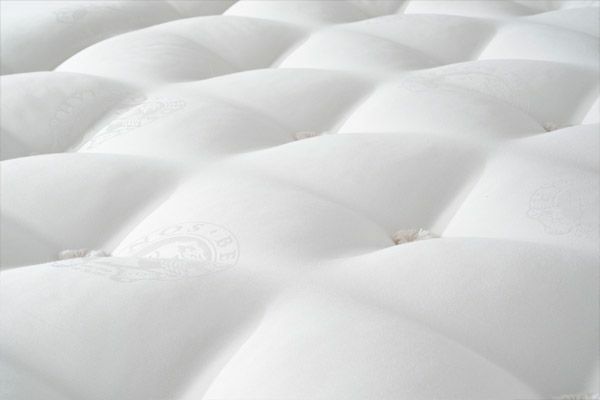 Covered with a soft Belgian damask sleep surface - chemical-free for added peace of mind. The pillow top provides a sumptuously soft and breathable cushion of wool and SolotexTM above the supportive mattress. Finishing touches – hidden storage drawers, a choice of feet or a divan skirt.